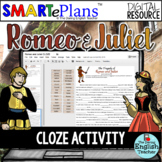 Two active learning tasks - Cloze activity, and Events ordering activity based on a 300 word summary of Act 4 of the play by William Shakespeare. 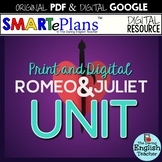 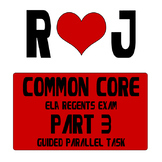 These activities are designed to test and promote students' learning of the plot. 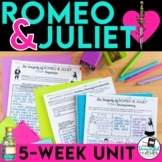 They could be used as an in-class assignment, homework or for revision. 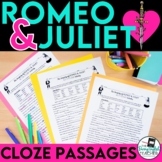 Two active learning tasks - Cloze activity, and Events ordering activity based on a 230 word summary of Act 5 of the play by William Shakespeare. 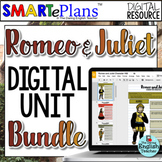 These activities are designed to test and promote students' learning of the plot. 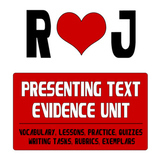 They could be used as an in-class assignment, homework or for revision.